We are blessed at Saint John Fisher to have a large number of Extraordinary Ministers. Along with assisting in the distribution of the Eucharist at Mass, part of this ministry is devoted to making sure that our homebound parishioners receive Holy Eucharist on a weekly basis. If you are ill and unable to attend Mass due to illness or physical infirmity, please call Regina Robinson at the Parish Office at 610-485-0441, ext. 6. 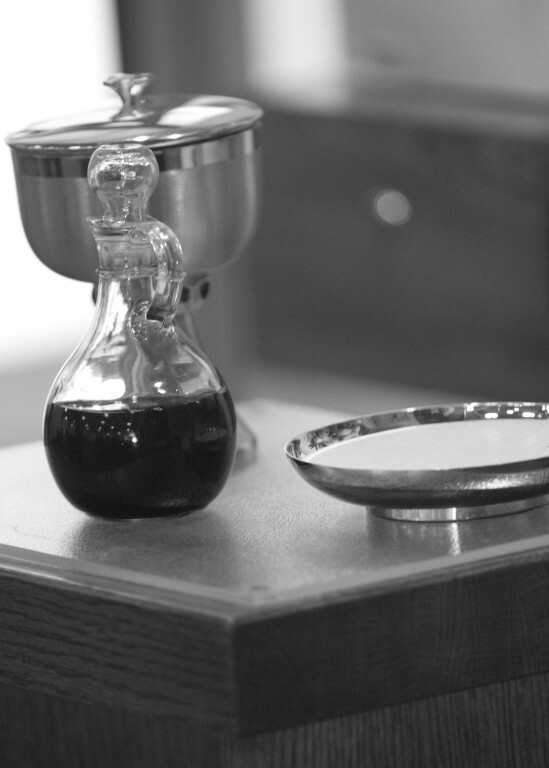 She will make arrangements for an Extraordinary Minister to contact you and set up a time for you to receive communion.